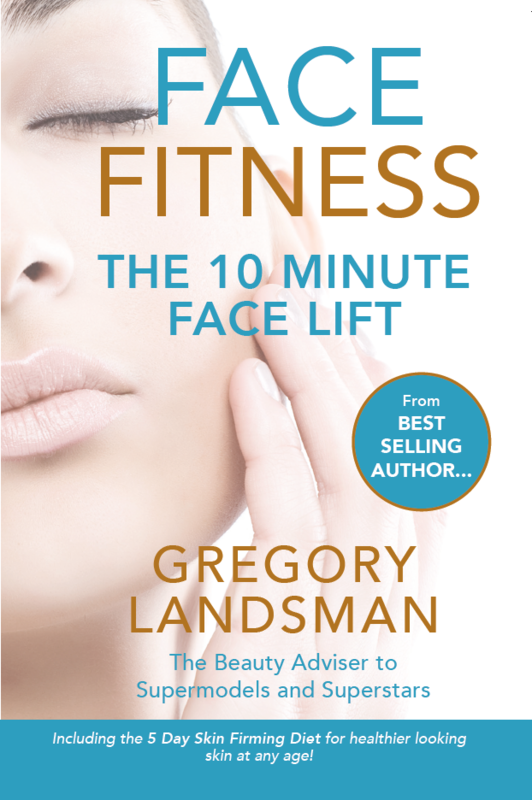 Best selling author Gregory Landsman's FACE FOOD shows us how to eat our way to tighter, brighter, younger looking skin! THE MOST POWERFUL ANTI-AGING INGREDIENTS CAN BE FOUND IN THE FOOD WE EAT. FACE FOOD can do for your skin what no expensive beauty cream can – it will show you how to give yourself a nutritional face lift. Find out how kidney beans plump and smooth the skin, a handful of almond can give skin a healthy glow and how the little sardine reduces wrinkles and prevents age spots. 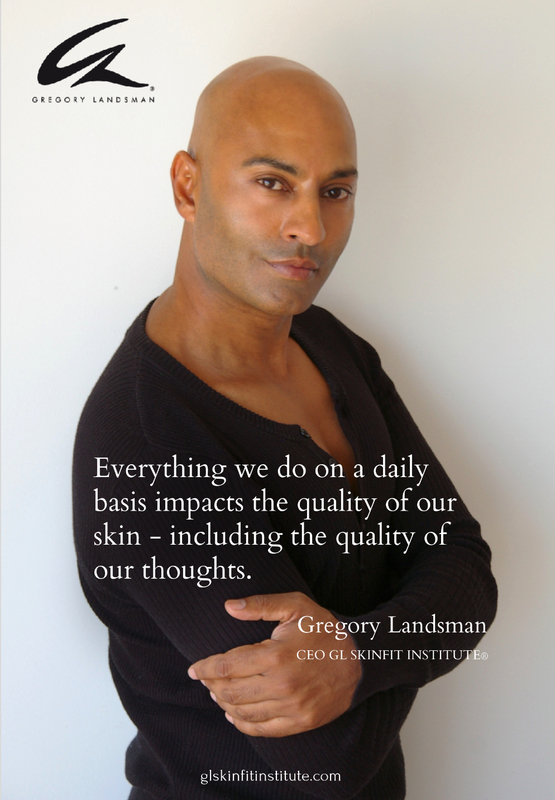 Attaining youthful looking skin has never been more simple or effective. 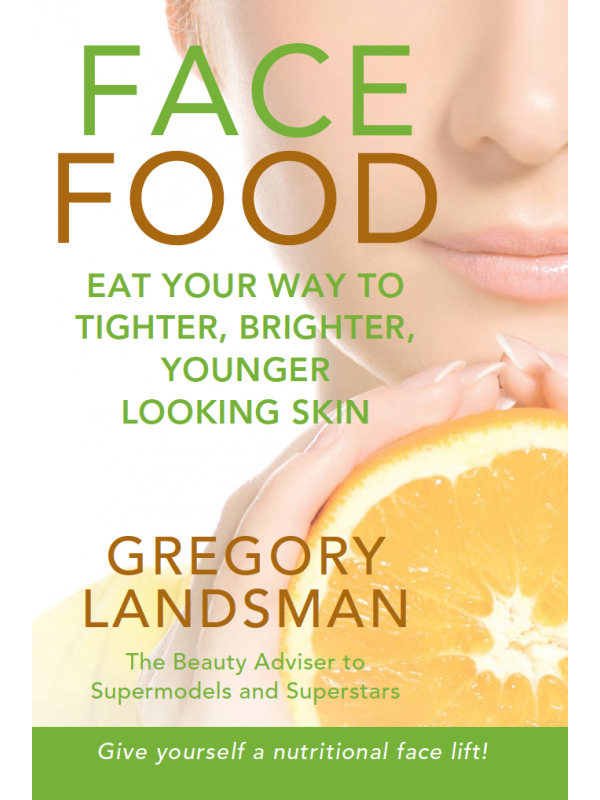 Gregory Landsman's FACE FOOD features easy to make recipes, revealing the most important natural foods full of powerful age defying vitamins and minerals that are essential to nurturing and protecting your skin’s collagen which keeps the skin firm and elastic.